On June 10 and 11, the Women’s Council of REALTORS® – East Alabama will celebrate the tenth anniversary of their popular complimentary Tour of Homes in the Auburn – Opelika area. This year, a major highlight of the Tour of Homes will be the Grand Opening of The Springs of Mill Lakes, the beautiful new active adult community in Opelika. Two brand-new model homes in The Springs of Mill Lakes, The Dorset by Homeworks of Alabama and The Essex by Harris-Doyle Homes, are featured on the 2017 Tour of Homes. Both elegant detached homes offer spacious layouts, single-level living, deluxe master suites, gourmet kitchens, covered porches and European-inspired cottage exteriors. 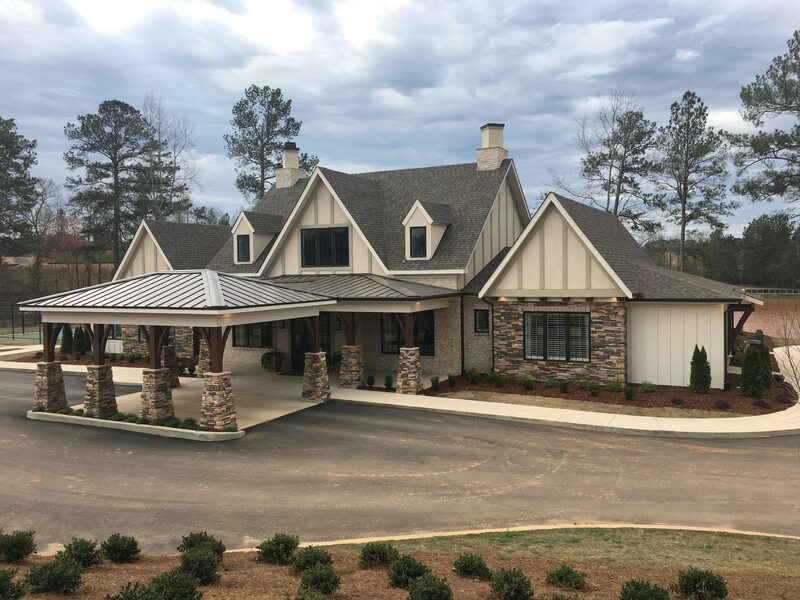 The Women’s Council of REALTORS® – East Alabama will kick off the Tour of Homes weekend with a gala event on Thursday, June 8 at The Owl’s Roost, the beautiful new clubhouse in The Springs of Mill Lakes. 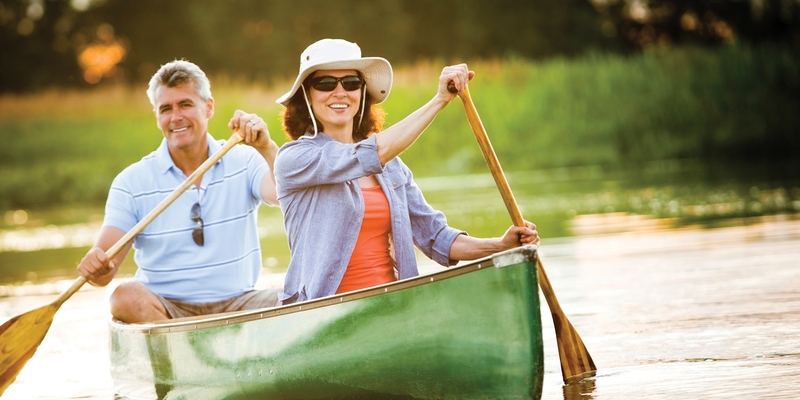 On Friday, June 9, The Springs of Mill Lakes will host an exclusive cocktail reception for prospective 55+ buyers, followed by a preview of the model homes and the community’s outstanding resort-style amenities. The 2017 Tour of Homes will take place on Friday, June 9 through Sunday, June 11 from 10AM-6PM. The Tour of Homes is free to the public and open to everyone. Proceeds of the event raised by the Women’s Council of REALTORS® will be donated to an endowed scholarship at the Auburn University College of Architecture, Design and Construction. Click for additional details. Mark your calendars now for the 2017 Tour of Homes! To learn more about The Springs of Mill Lakes, its progress, sites and available floorplans, please call (334) 454-4504.